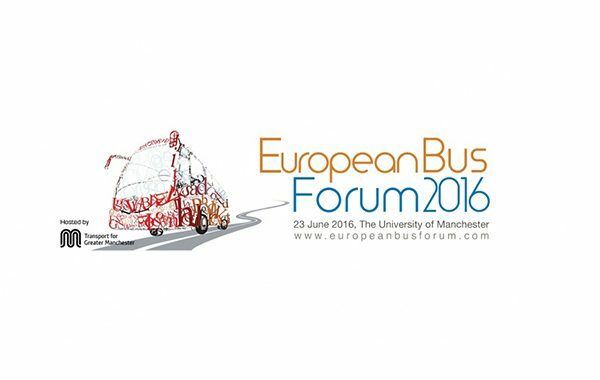 Returning to Manchester in June 2016, the European Bus Forum is coming back to show you the new faces, changes and developments to bus operations across Europe and the UK. 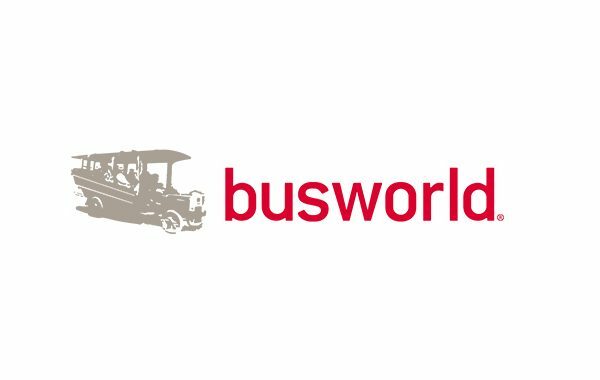 Produced by the leading urban transport publication, Eurotransport and hosted by Transport for Greater Manchester, the one day conference and gala dinner, will once again prove to be an unrivalled event for collaboration and high-standard networking. ITxPT will be presented by Mr. Umberto Guida at 9:10 during presentation: THE BUSINESS CASE FOR STANDARDISATION; DRIVING COSTS DOWN FOR THE OPERATOR. You can learn more about the event here. In case of questions, contact Pauline Bruge: pauline.bruge@uitp.org.